Who’s participating at the show: A good way to assess a show’s popularity is by finding out, the size of the audience and the number of exhibitors participating. You can find this information on their website. Pay attention to details like are your competitors participating? Do their products or services compete or compliment yours? Go through their social media pages and website to see which major companies have participated in the show. Are they still participating? What did their exhibition stands look like? Does the show have any criteria for its visitors? You want to participate in a show that has a professional audience attending. Engage with other exhibitors: Exhibitions are not just about wooing visitors with amazing stand types. It’s also about networking and building relationships with other exhibitors. Some good advice and potential allies can be gleamed from unexpected places, even if your fellow exhibitors or show organisers are not necessarily on your side. But by being at the right place at the right time, you will be privy to useful nuggets of information about your industry. 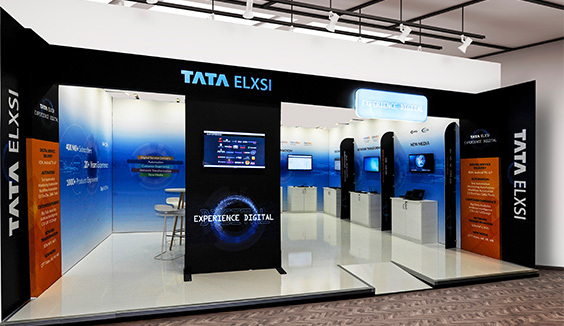 Make your stand unique: Plan how your exhibition stand will stand out in the crowd. 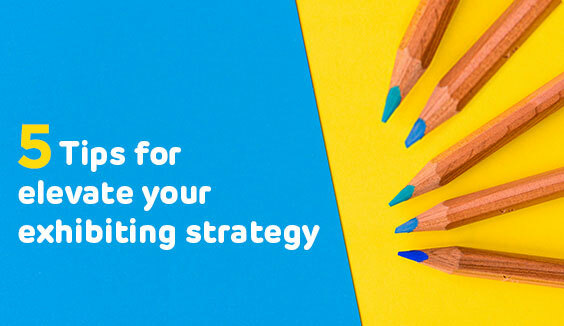 Get together with your team to come up with some exhibition stand ideas for your design brief, then zero- in on the ones that are most suitable for your brand. 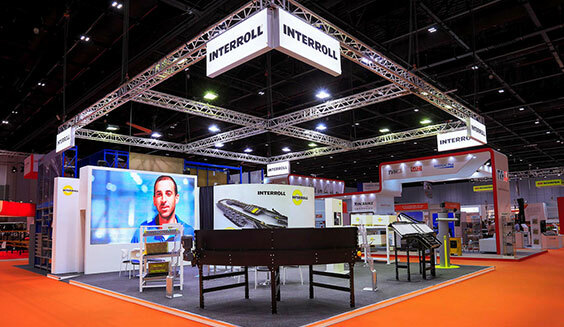 Ideally you should then hire a reliable exhibition stand design company who has their own printing production for exhibition stand graphics to ensure that your stand matches your expectations. Train and motivate your staff: Ensure that your stand employees have all the required training they need to engage their customers. This means making sure that they act with polite professionalism, have a sales script ready that suggests the right kind of questions that gets them as much information as possible, to determine if the person is a prospective customer. And if they’re not, how to politely disengage from them in a helpful manner. Substitute staff training with technology: Several technological advances in communication have made it easier to engage with your audience. 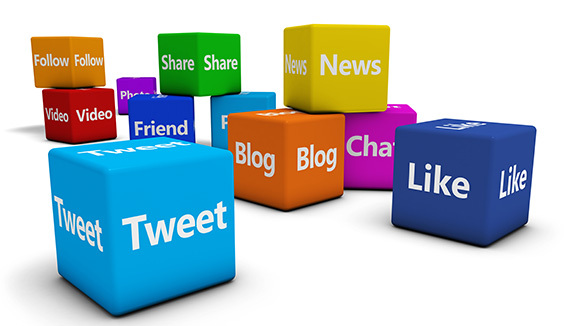 Social media tools allow you to update visitors about your presence, while innovations such as VR and Multi-Screen wall panels are stunning novelties to enrich your visitor’s experience. Nevertheless, visitors are looking for authenticity, which face to face interaction provides, unlike technology. 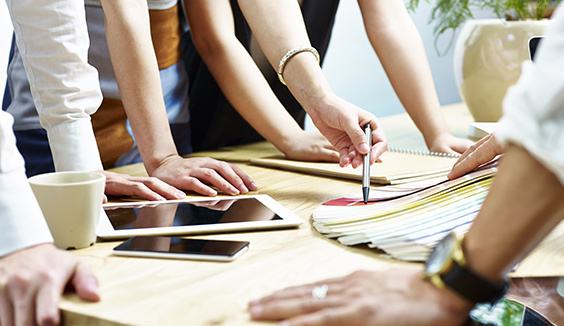 Ignore good performance from your staff: Exhibitions provide the perfect platform to motivate your staff on a one-on-one basis and improve team bonding. Thank your staff after the exhibition and acknowledge them, possibly with a token of appreciation. Attend any kind of exhibition: Exhibition organisers usually measure success in numbers. This can be a flawed approach if quality of the audience is not considered. Huge visitor figures are useless if they aren’t buyers or in the same industry. You can look up a show’s website to analyse their visitor’s data. You should also train your sales team to skilfully filter out visitors who are not potential clients. Leave anything for improvisation: You success in an exhibition will depend on your level of planning and the attention you pay at every step of the process. Don’t assume that everything will go smoothly. 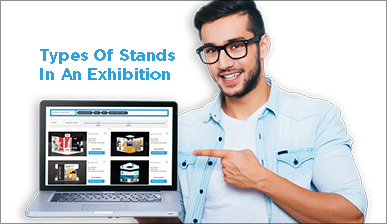 Keep tabs on your exhibition stand manufacturer at every step. And keep all the relevant stakeholders updated on any changes. And there you have it. Hopefully this exhibition checklist will help you start off on the right path for your first exhibition experience.